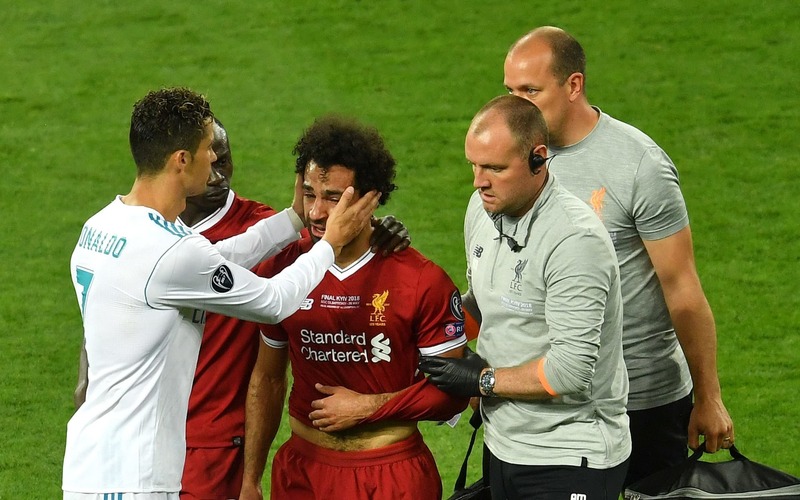 Real Madrid captain Sergio Ramos wished Mohamed Salah a speedy recovery after the Liverpool star suffered a shoulder injury in the UEFA Champions League final, which Ramos was blamed for after an aggressive tackle. 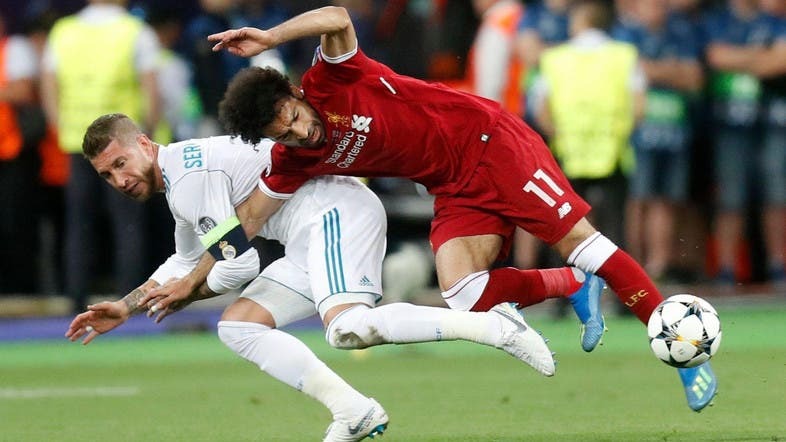 Salah, who scored 44 goals in all competitions for Juergen Klopp’s side this season, took a tumble following the challenge from Ramos and required treatment on the pitch although he came back on moments later. A teary-eyed Salah was then forced off the pitch in the 31st minute of the match after crumbling to the ground for a second time. The 25-year-old has ligament damage in his shoulder, according to the Egyptian Football Association, amid initial fears the forward could be in doubt for the FIFA World Cup. 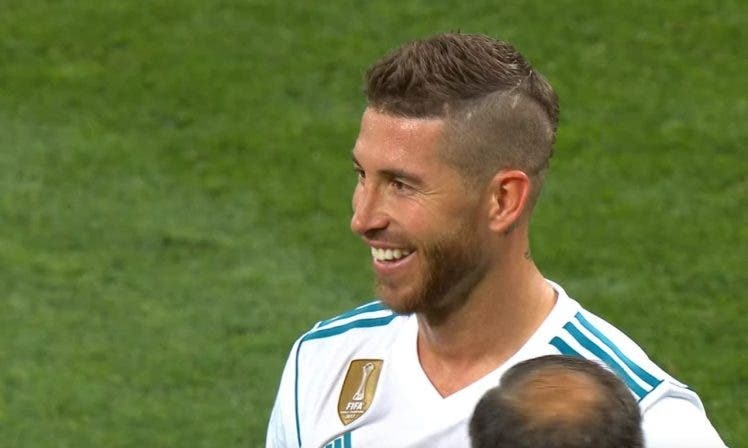 Ramos, who was slammed for the injury, went on Twitter after the game, writing he hoped Salah could make a quick return. "Sometimes football shows you its good side and other times the bad," Ramos wrote. "Above all, we are fellow pros. "Prompt recovery, Salah. The future awaits you." Twitter crashed moments after Salah was off the pitch, many of them Egyptians, taking their frustration online.